These tropically-inspired shutters are hinged on the top, rather than the sides. 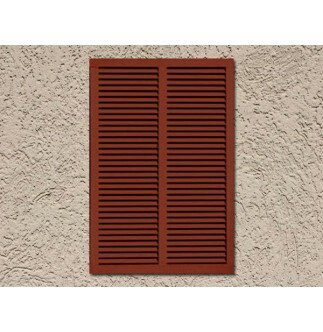 They consist of one louvered panel held out at an angle from the bottom. Bahama shutters look great on most seaside homes, regardless of architectural style.